The Silver Alert for Frederick Snow has been cancelled. Today at 2018 hours, Frederick was located and is at his residence. He was safely recovered. 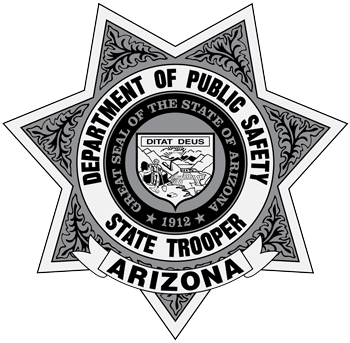 See Arizona DPS website for further information and photo: http://www.azdps.gov/Media/Alert/. The missing person is 92-Year-old Fredrick Snow of Sun City. According to his wife Mary. He has never gone missing like this before and she has no idea where he could be. She said Fredrick left the residence for a doctor’s appointment at 11:00 a.m., and never returned. The doctor’s office said he never showed up for his appointment. Fredrick was driving a 2007 Toyota Corolla, he does not have a cell phone, or credit cards. He was wearing a suede jacket, tan pants, and a white checked shirt. He also wears prescription glasses and has Navy tattoos on both upper arms. Fredrick suffers from Alzheimer’s and takes medication for a heart condition.